As a larger organization with IT professionals on staff, you have specific requirements and standards for maintaining your environment. Here's the information you need to plan for and manage Office 365 for your enterprise. 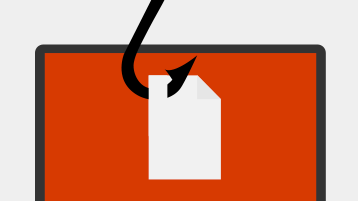 Plan, setup, and migrate data to Office 365 with help from FastTrack. 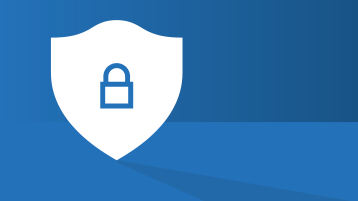 Protect your data and comply with legal or regulatory standards. 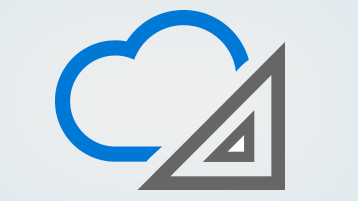 Explore architecture posters about the Enterprise Cloud. 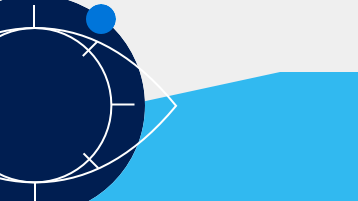 Learn how Microsoft can help protect your organization. 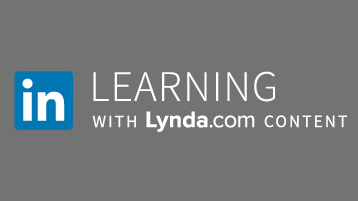 Discover free video courses brought to you by LinkedIn Learning. 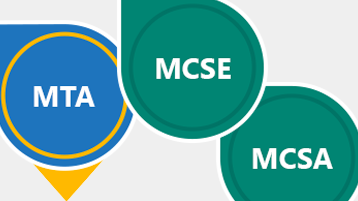 Office 365 training and certification for IT Professionals. 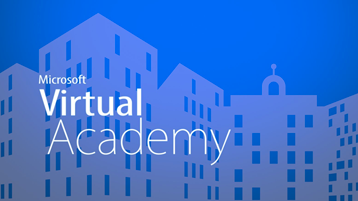 Learn from the experts at Microsoft Virtual Academy. 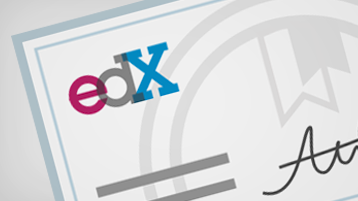 Self-paced online learning experiences for Office 365 IT Pros.